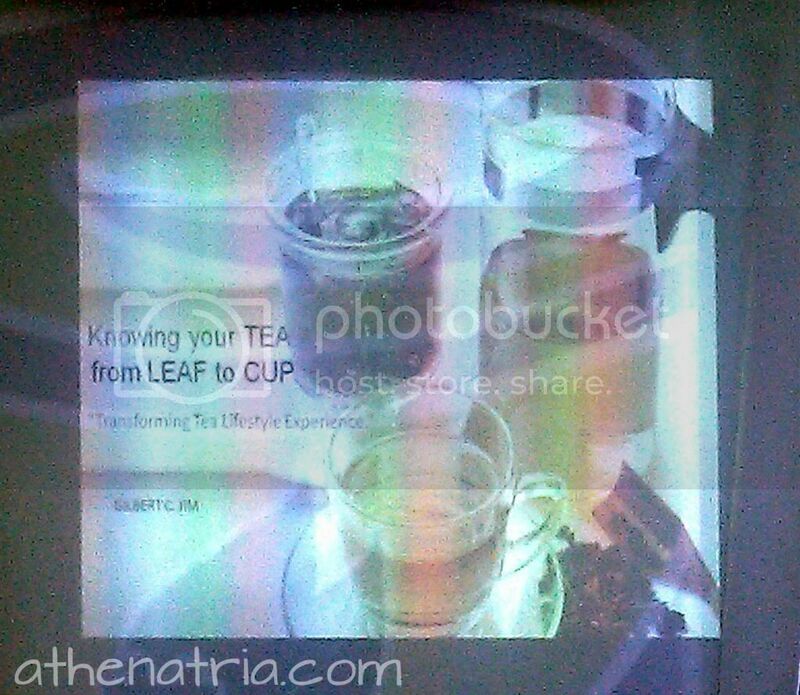 Last December 1, 2012 I was invited for the “Thousand Teas” blog event. It was one of the events that are unforgettable to me. I learned about a lot about teas. Teas were not part of our culture and so we don’t know much about teas except the fact that nowadays, milk teas are a big hit. But did you know there are like literally thousand kinds of teas. I learned a lot about it. “Knowing your tea from leaf to cup.” It was the managing director of thousand teas, Mr. Gilbert C. Jim who taught us a lot about teas. Oh boy, and he knew a lot about teas, by heart. Mr. Jim showed several demos. 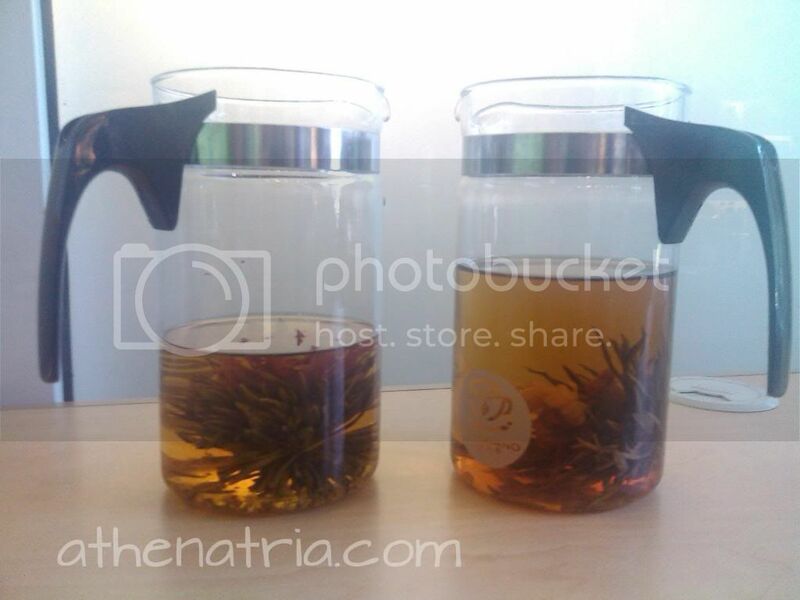 And the best one for me it the blooming tea. Yep, the name says it all. A flower will bloom when you put the hot water in it. See for yourself. Boy, was I lucky to get a video of it. Hi. Sure. I would love that! 🙂 When?